1. After you double click installer of HTML Converter, it can be complete and successful to install HTML Converter if you follow pop setup wizard step by step. 2. Run HTML Converter so that interface of HTML Converter can be popped on your screen. Then, path of this RTF file can be shown in processing form automatically, which indicates it is complete and successful to add this RTF file. 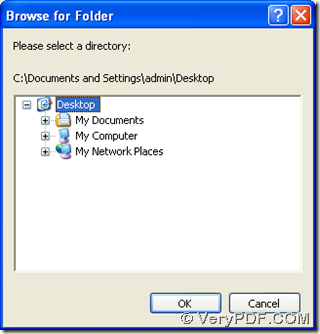 Once you get one click on “Start”, a dialog box named “Browse for folder” can pop out, where you need to select one folder as destination folder, then please click “ok” there, later on, your TIF file can be added into objective folder directly, which is previewed automatically because of one click on check box of “View after conversion”. 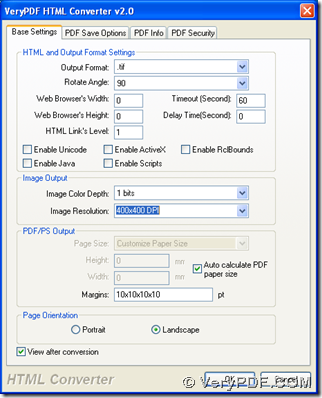 How to convert PCL to bitmap and fit to paper size? 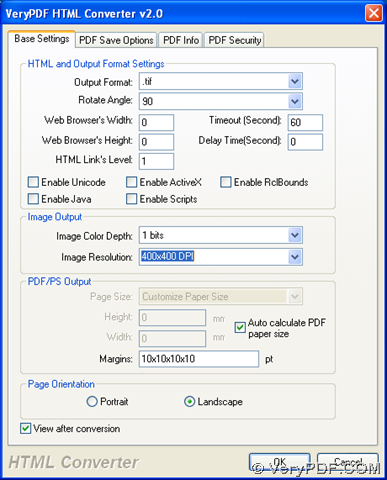 How to resize page during PDF conversion? This entry was posted in VeryPDF Blog and tagged RTF to TIF. Bookmark the permalink.